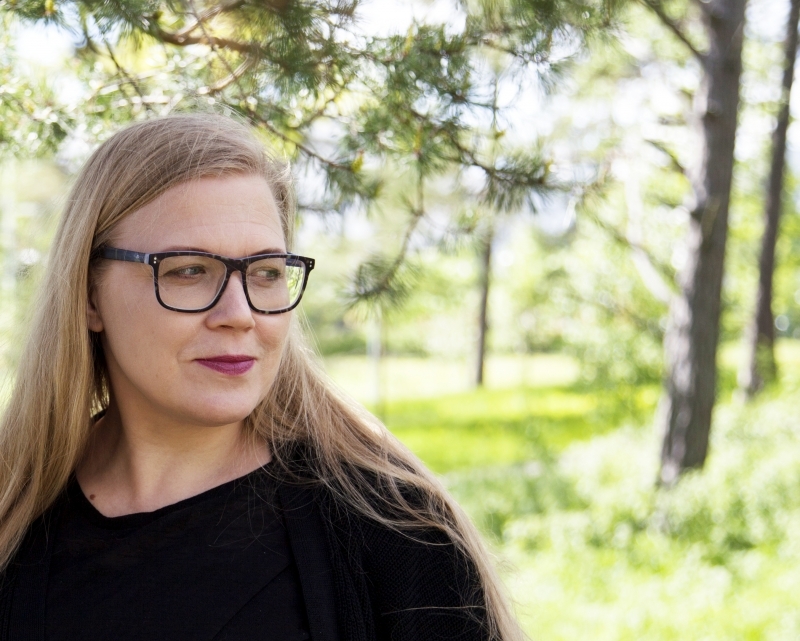 Elena Näsänen will participate the new Feature Expanded program together with international artists such as Yael Bartana. The chosen 12 artists who participate the program will have workshops, lectures and case studies with leading producers, curators and artistic directors, along with Omar Kholeif (Whitechapel Gallery, Arab UK Film Fest, author of You Are Here: Art After The Internet), Renée van der Grinten (Experimental Film & Documentary at the Netherlands Film Fund) and Sarah Mosses (Together Films). Feature Expanded – European Art Film Strategies is a training program specifically designed to provide knowledge, methodologies and skills necessary for filmmakers with a background in visual arts to develop and produce feature films. The program will be held at HOME in Manchester 24 – 29 June 2015 and at Lo schermo dell’arte Film Festival, Florence18 – 22 Nov 2015.